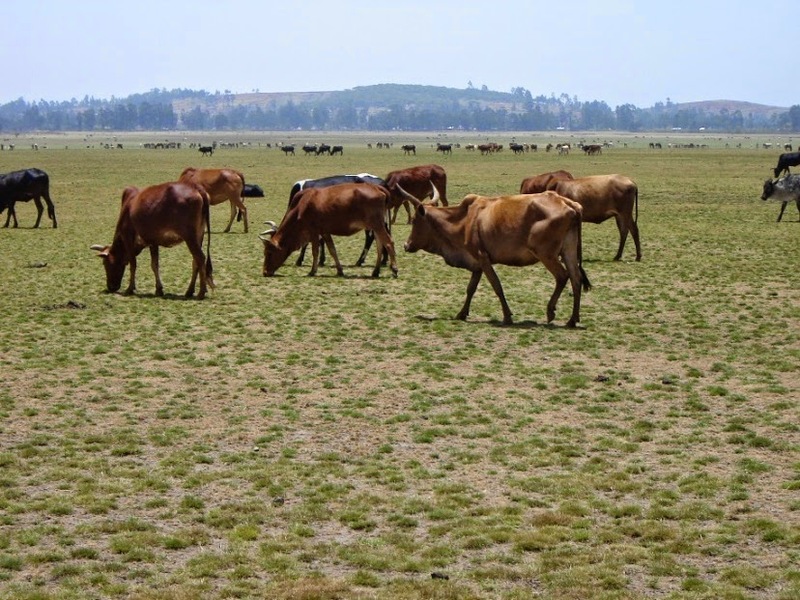 In Ethiopia, overgrazing and the resulting land degradation has been one of the major challenges to rural development of the last 50 years. Livestock numbers are ever-increasing meaning an escalation of grazing, leaving the land prey to spiraling erosion, a diverse range of local species are lost, and ecosystems jeopardised and vital water streams dry up. Despite these detrimental consequences, herders are unwilling to sell their ‘bank accounts’ of scrawny beasts. 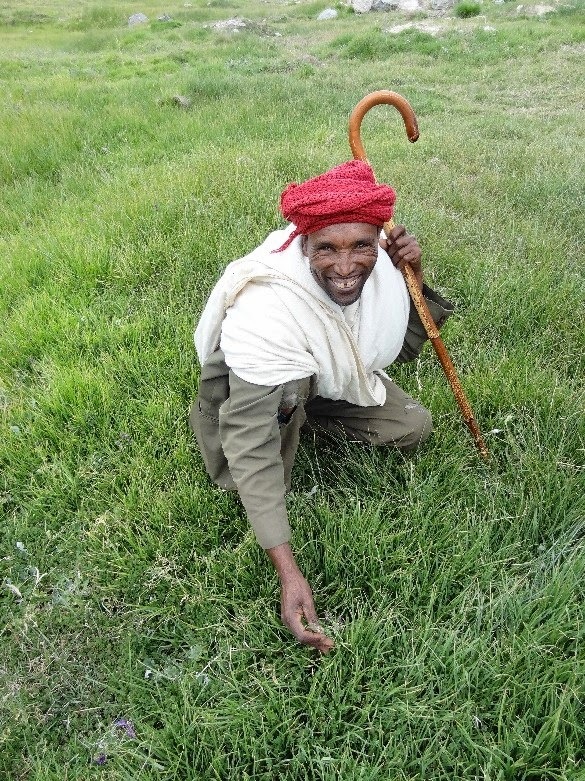 Thus the perennial question: is it really possible to persuade livestock owners in Africa to reduce stock numbers and introduce – or reintroduce – pasture management on valued communal lands? Cynics believe the contrary, and predict widespread desertification as the inevitable and final consequence of overgrazing. A second opinion holds that establishing large private ranches, practising holistic range management– limiting herding to a few efficient emerging cattle farmers and encouraging the rest of the community to move onto and adapt new urban livelihoods – is a possible way forward. But there may be a third way. 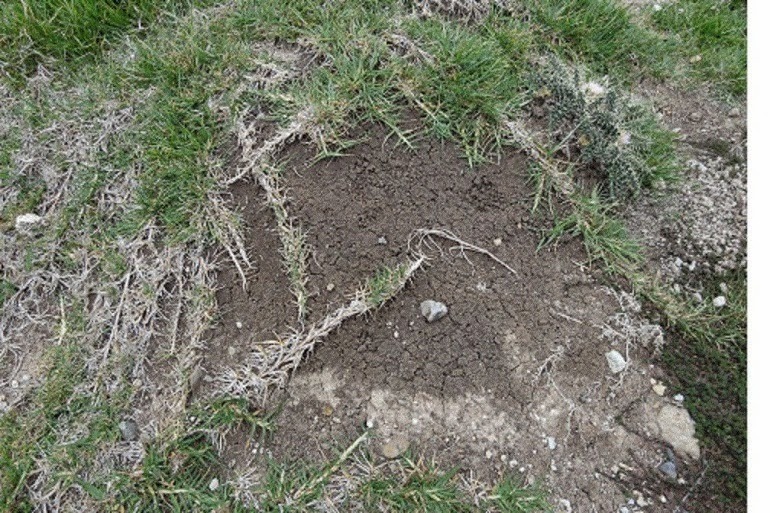 At least in the areas where rainfall is adequate to support rapid re-vegetation when land is rested. The IFAD-GEF-AECID funded ‘Community-based Integrated Natural Resources Management Project’ (CBINReMP) has been supporting government policy in the Lake Tana basin of Ethiopia to provide communities land-use rights through a registration and certification processes, to demarcate land holdings and define the use of parcels of land on the proviso that the groups of livestock herders are required to improve their common land. Often, the communities choose to close-off the area from grazing until it recovers adequately to allow a ‘cut and carry’ system of livestock feeding. Each family agrees to harvest only sufficient fodder for their animals - now kept close to their homesteads. Admittedly the initial transition period is tough – and fodder is scarce for one or two seasons. But experience shows that once the land recovers, animal nutrition improves and there are visible benefits to the environment. Indigenous, stoloniferous grasses recolonize bare patches of land, local legumes re-emerge and thrive, and streams are observed to flow for longer each year. Natural regeneration of multipurpose trees takes place, and unwanted species are weeded out. A virtuous cycle is established. 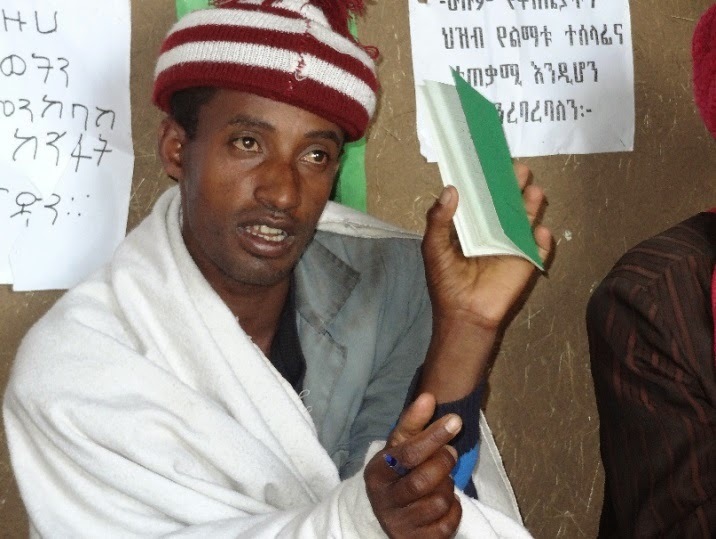 But the most remarkable development in the Lake Tana Basin is that many communities have decided to erect an invisible fence around their common land. This is ‘social fencing’, where members police themselves. They set by-laws and stick to them, with infringements (an unsurprisingly few number) punished by fines. The system is still in its early stages, but there is a sense of pride and optimism – which is reinforced by increased income from milk and meat, and the establishment of bee hives. It would be rash to say the ‘tragedy of the commons’ has been averted, but the theatre curtain has opened on a new and exciting scenario.